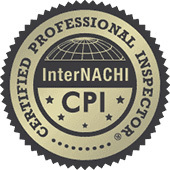 We inspect major systems so you are fully educated on the condition of the property. 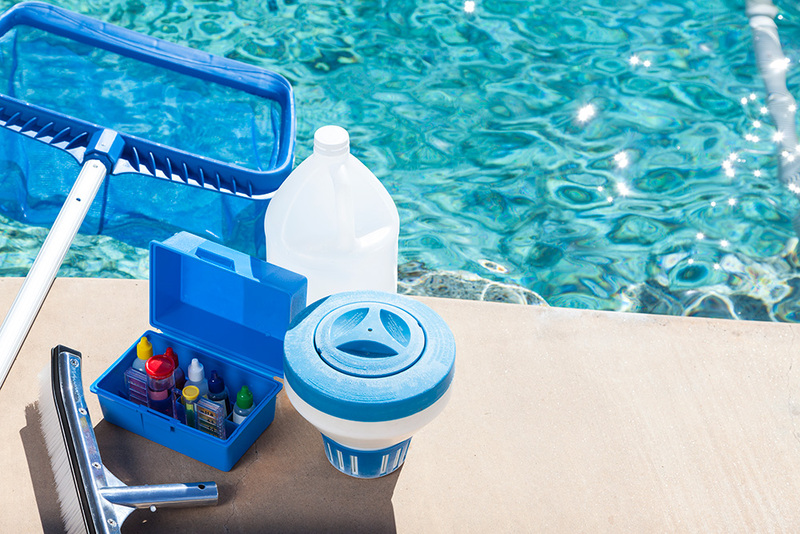 We evaluate safety concerns and check the condition and water quality. 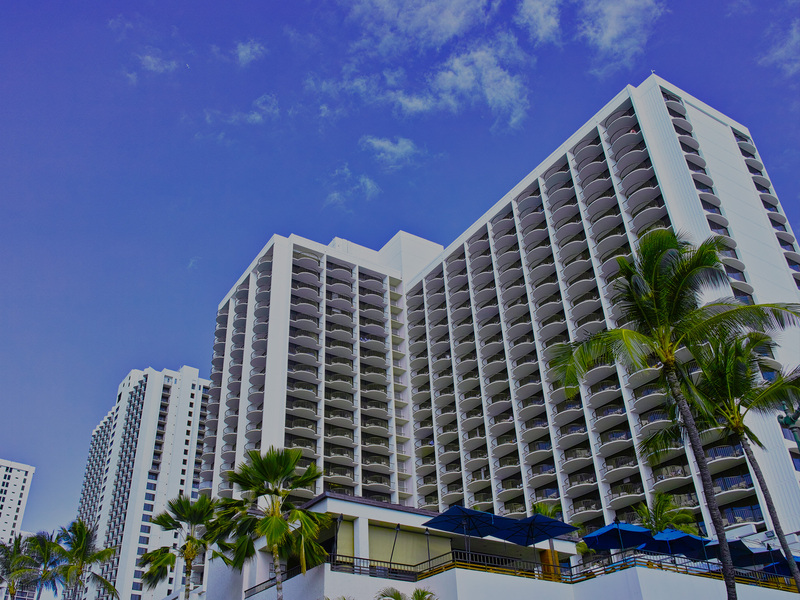 Grey Owl Property Inspections LLC is a full service inspection company providing the best home inspection service on Oahu. 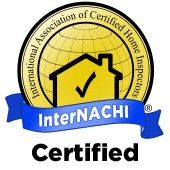 Choosing Grey Owl to perform your real estate property inspection, house inspection, or building inspection allows you to rest easy, knowing our certified home inspectors will provide excellent services, a thorough home inspection, a detailed walk-through, and a comprehensive report with all the attributes you need regarding your property inspection. 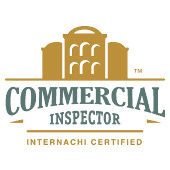 Whether it be a pre-purchase inspection, apartment inspection, or new building inspection, our Hawaii home inspectors get the job done right, the first time. 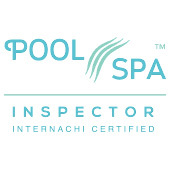 We are certified Oahu pool inspectors that can check your pool or hot tub’s water chemistry, decking, and parts. 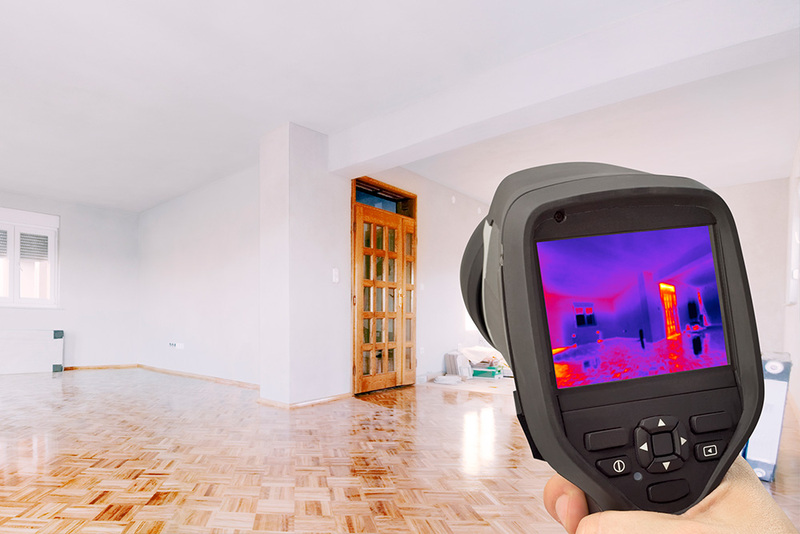 Using thermal imaging equipment, we can help to verify any presence of water and gap in your insulation. 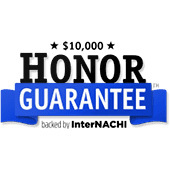 We can run the serial numbers of all major appliances to check for manufacturer recalls. 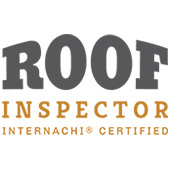 Ivan is very professional, reliable, thorough, detail oriented and does a terrific job with home inspections - perfect for when you are looking to purchase your home or real estate investment in Oahu. He was extremely professional from the moment he arrived, he was punctual. He thoroughly inspected everything inside and out. He took his time to explain his findings to us. I highly recommend Grey Owl! 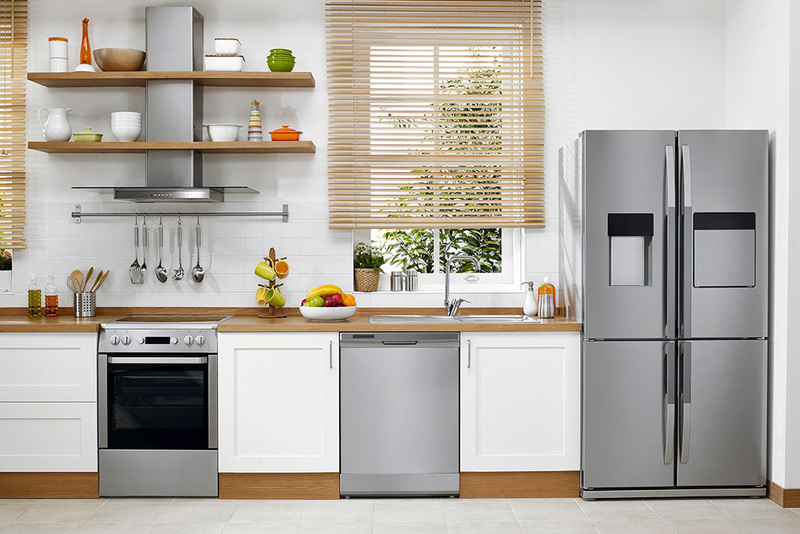 Grey Owl is definitely one of the most professional and competent companies I've dealt with. Afterward, the inspector goes through each item on the list as they walk you through the property. My experience with Grey Owl was top notch! The receptionist was fantastic with coordination. The inspector, Ivan, was 5 mins early for the appointment and was very polite and friendly. Wow. If only everything ran this smoothly in Hawaii. Called at 6pm? dude was there next day, 11am. He was very, very, very proficient, professional and VERY GOOD at his job. Ivan made sure to cover all bases and explained everything along the way. 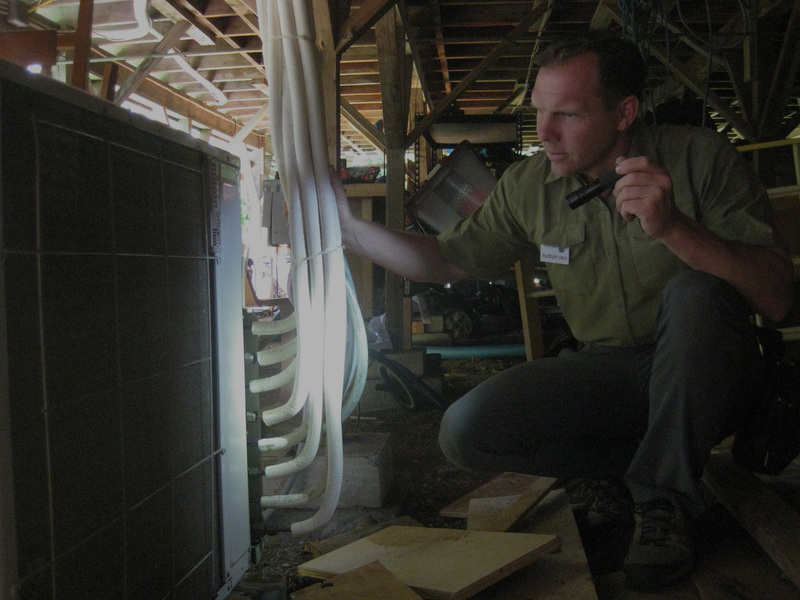 Great work ethic, definitely someone you want to do an inspection prior to such a big investment. 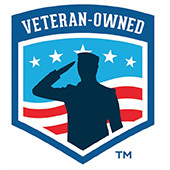 Very impressed with the thoroughness of the inspection, very glad I chose a veteran ran company. Support the guys, they're pro. Highly recommend them. 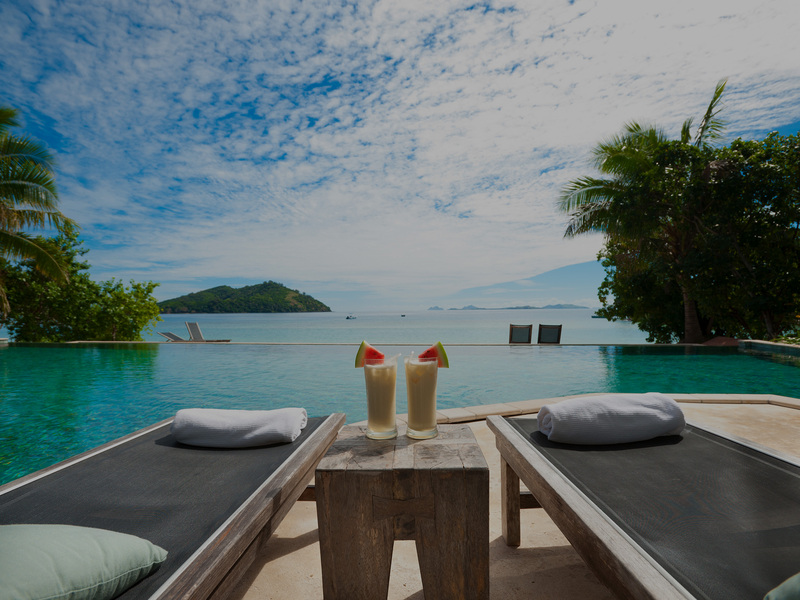 In need of a home, commercial, or pool and spa inspection? Look no further! Grey Owl Property Inspections offers professional service at a great price. We will always go above and beyond for you. Call today to schedule an appointment.